Song by Voltaire. Art by Suehiro Maruo. I posted that video on my Facebook page for Poe's birthday. Now I'm posting it here for Voltaire's birthday, which is today! It'd make a perfect gift for Vampire's Day, eh? 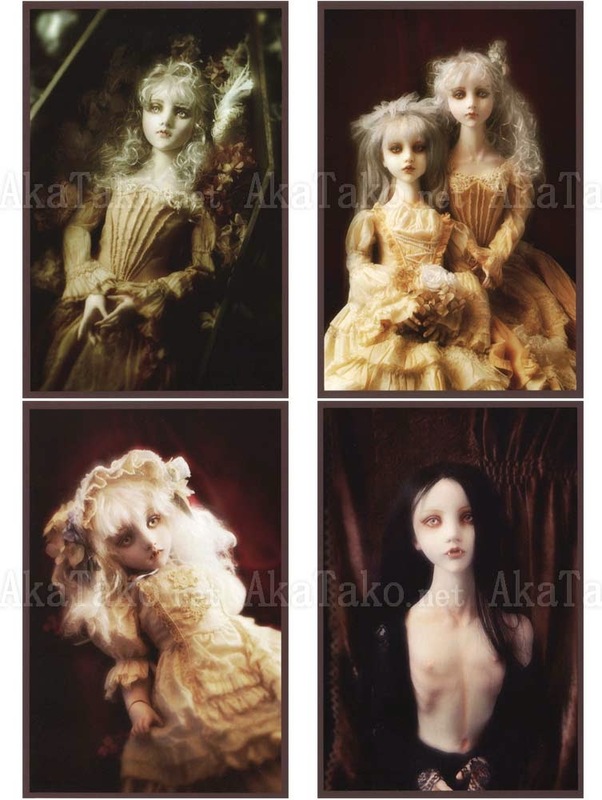 I really love those vampire dolls!